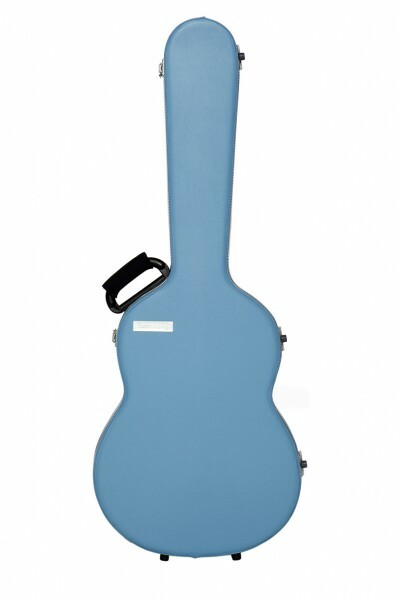 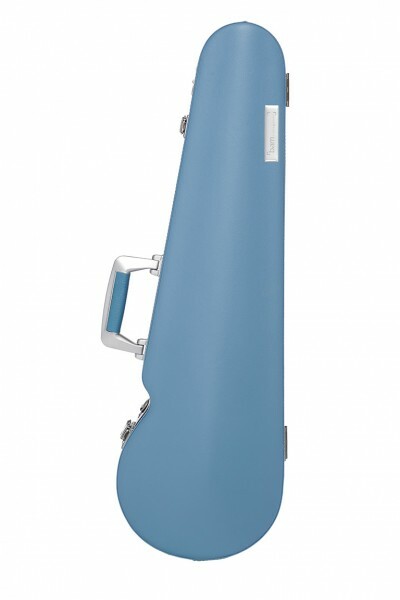 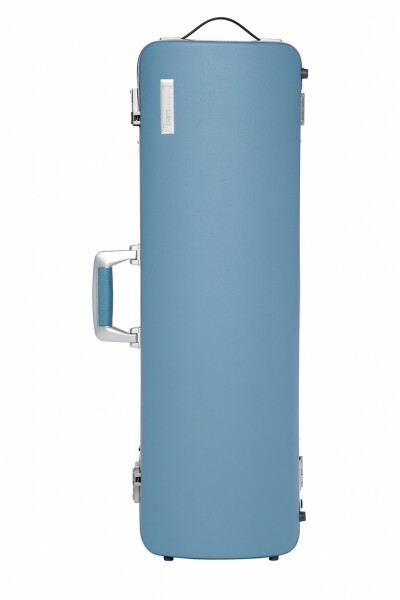 BAM ET1005XLB Hightech Slim Cello Case L´Étoile, sky blue . 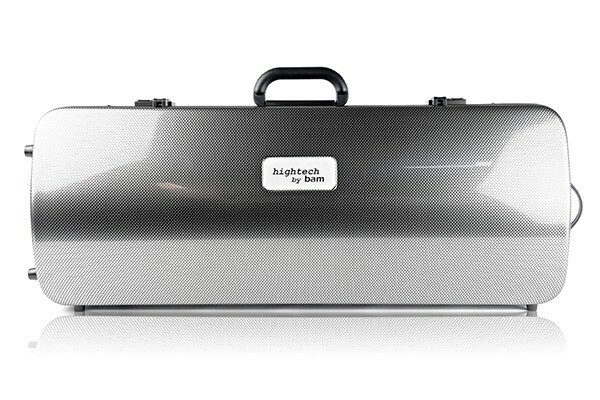 BAM DEF1005XLA Hightech La Defense Slim case . 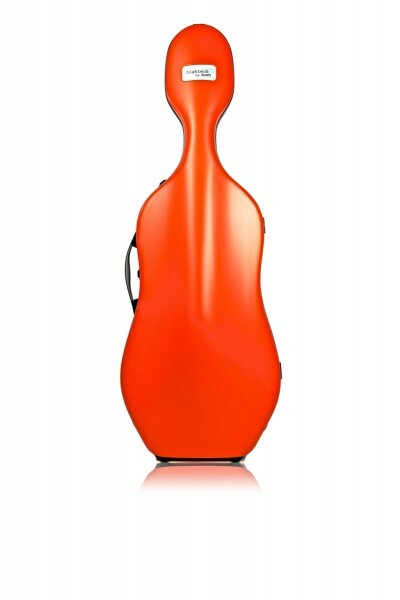 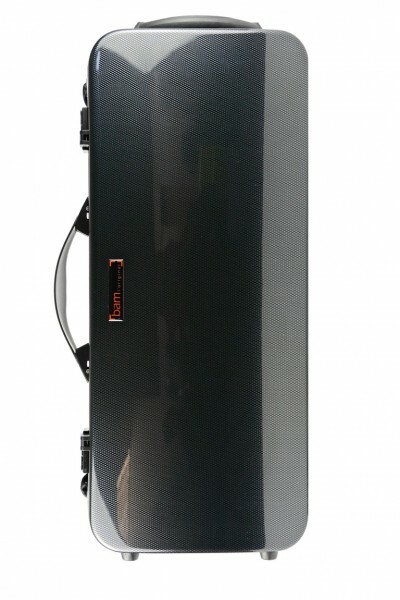 BAM 1005XLORG Hightech Slim 2.9 Cello case, orangey . 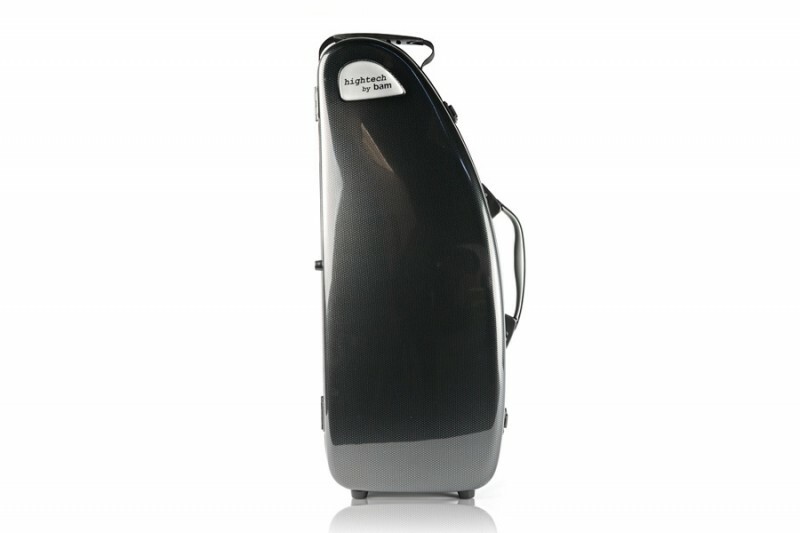 BAM 1005XLB Hightech Slim 2.9 Cello case, navy blue . 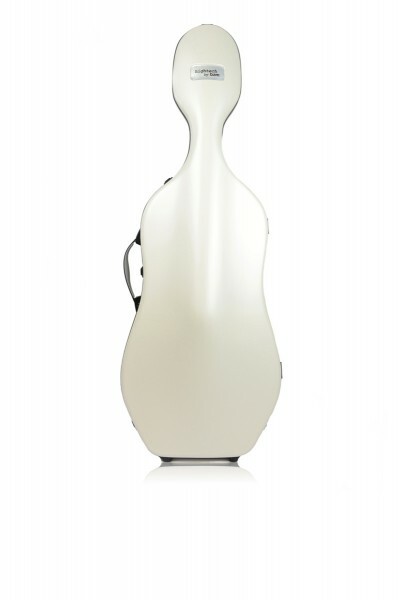 BAM 1005XLW Hightech Slim 2.9 Cello case, white . 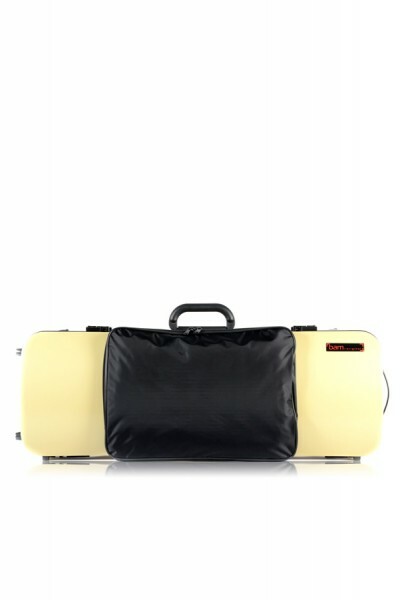 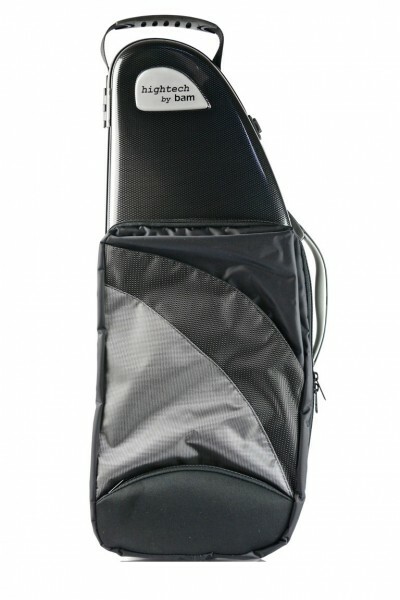 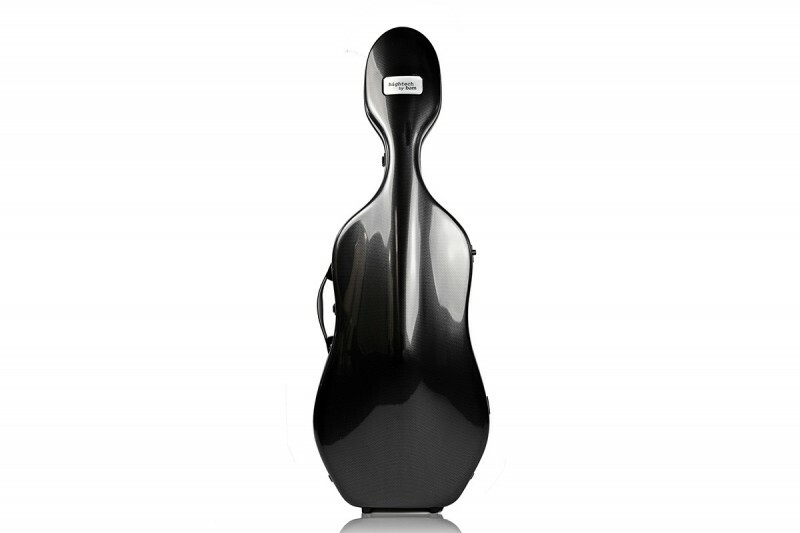 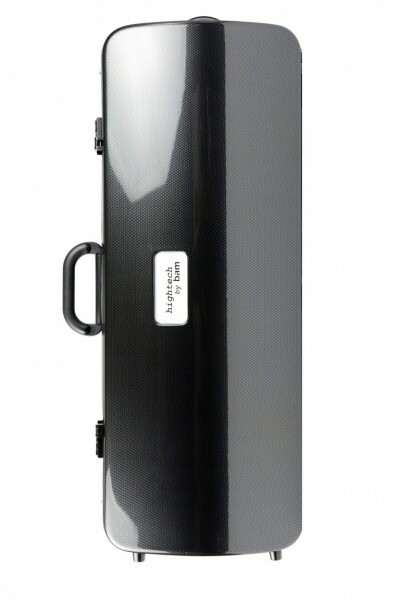 BAM 1004XLLB Hightech Compact 3.5 Cello case, black lazure . 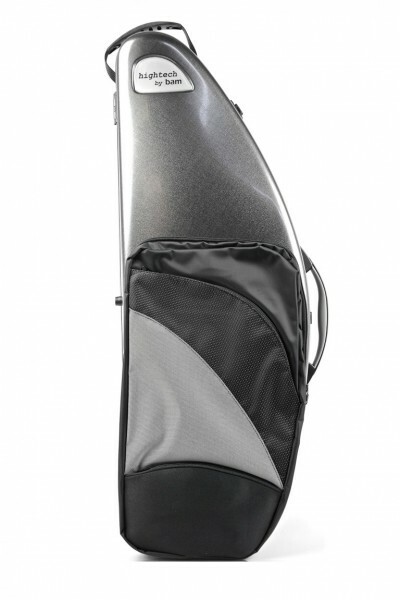 BAM 1004XLT Hightech Compact 3.5 Cello case, Tweed . 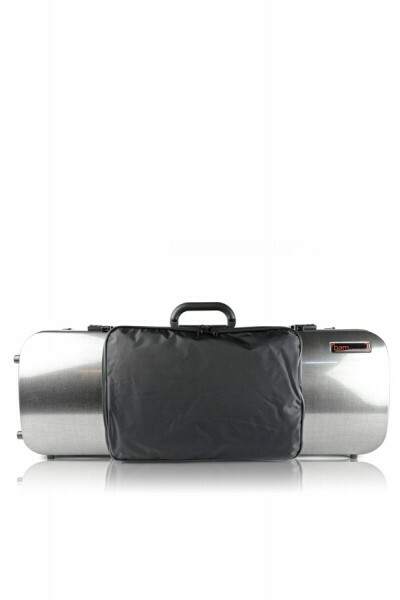 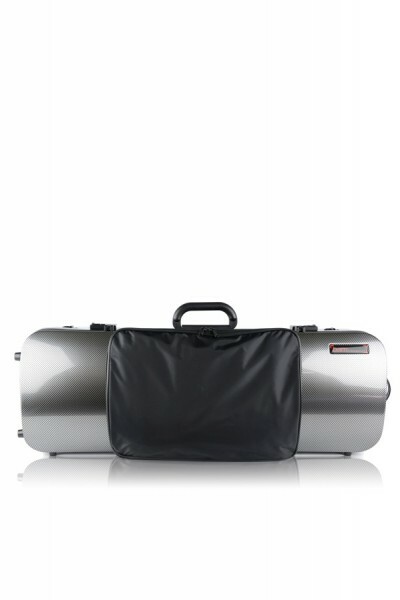 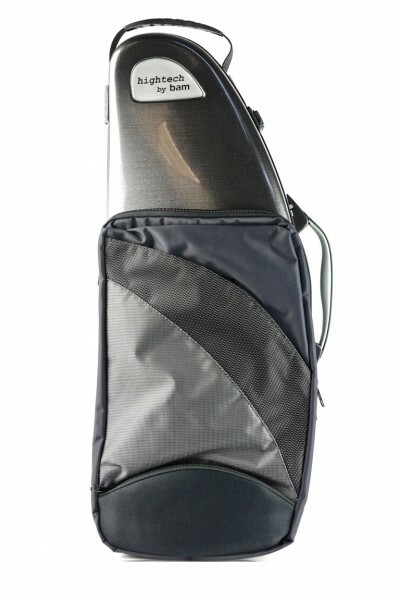 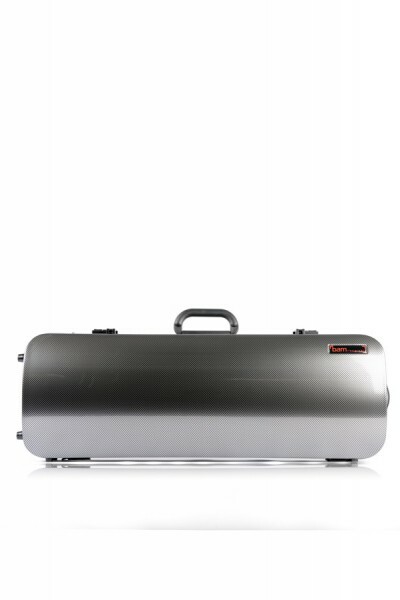 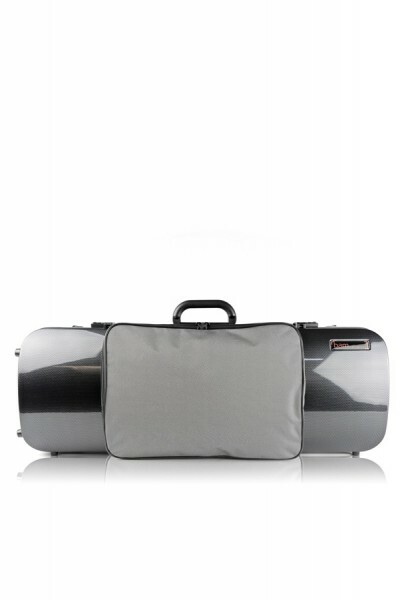 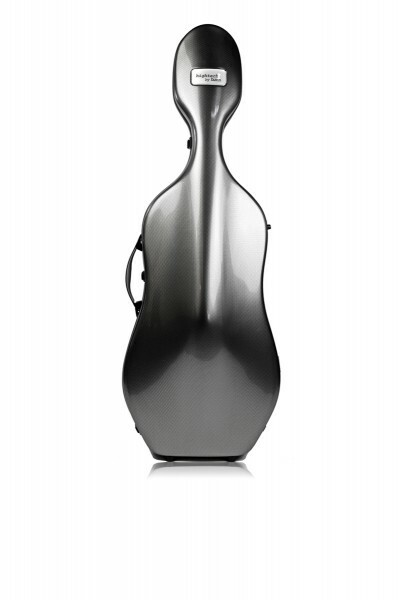 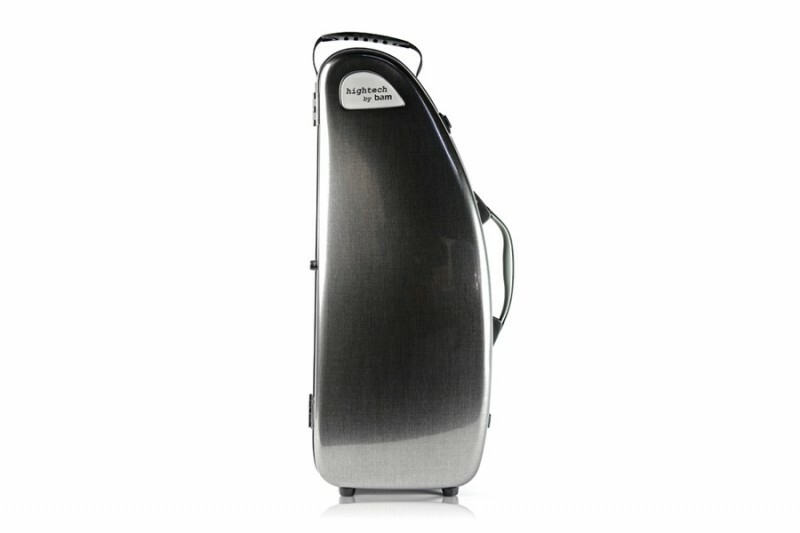 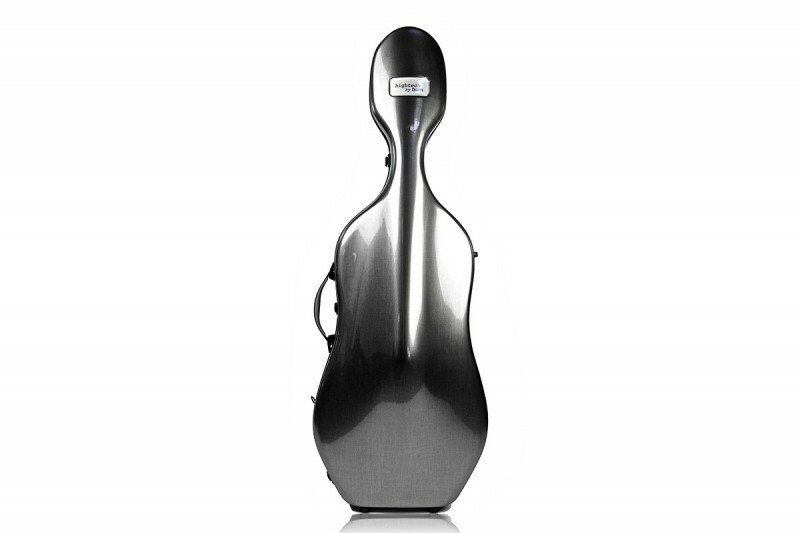 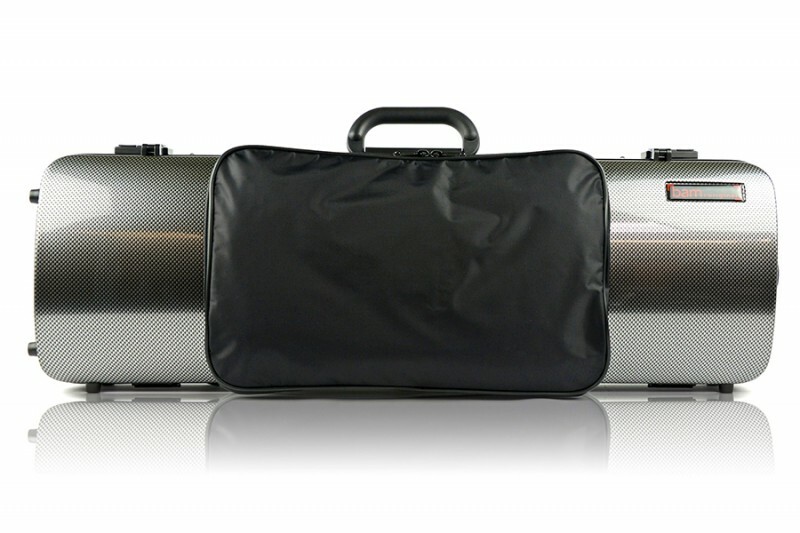 BAM 1004XLSC Hightech Compact 3.5 Cello case, silver carbon . 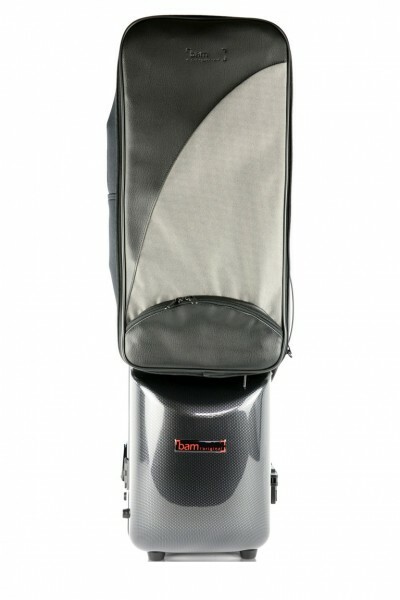 BAM 1004XLC Hightech Compact 3.5 Cello case, carbon . 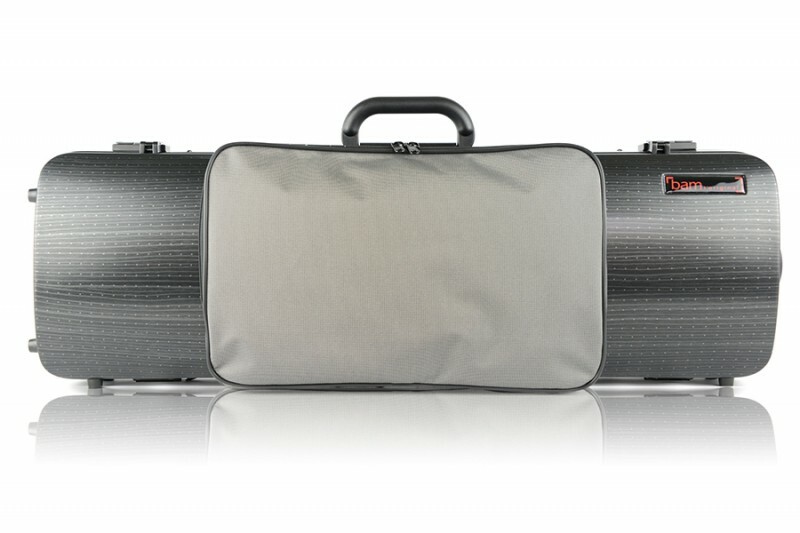 BAM ET8002XLGR Hightech Guitar case, L´Etoile, greige . BAM ET8002XLVT Hightech Guitar case, L´Etoile, violet . 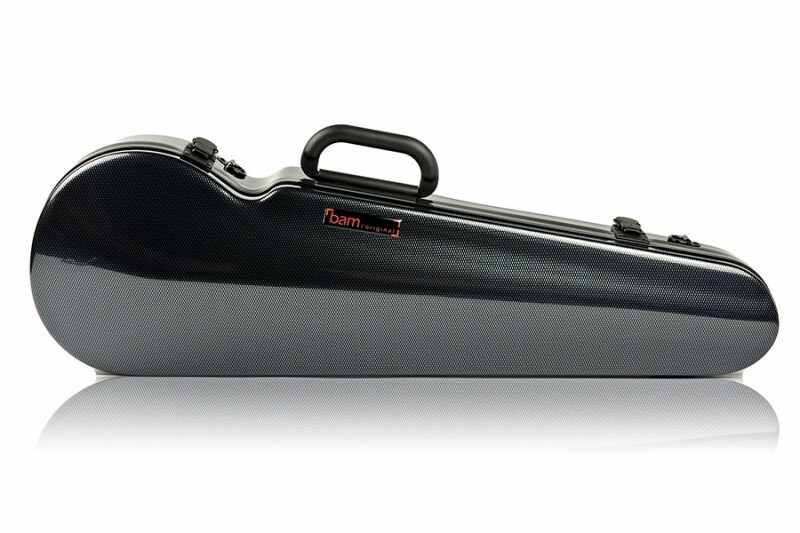 BAM 1002NM Newtech Cello Etui without wheels, mint . 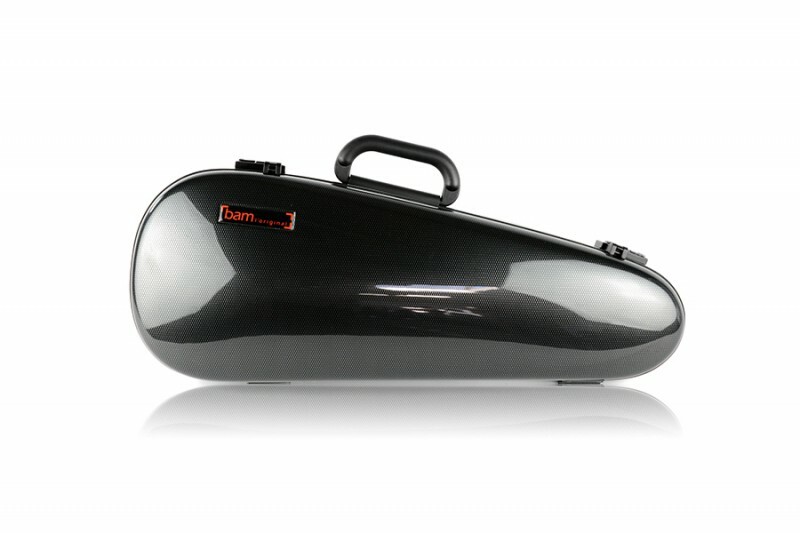 BAM 1002NN Newtech Cello Etui without wheels, black . 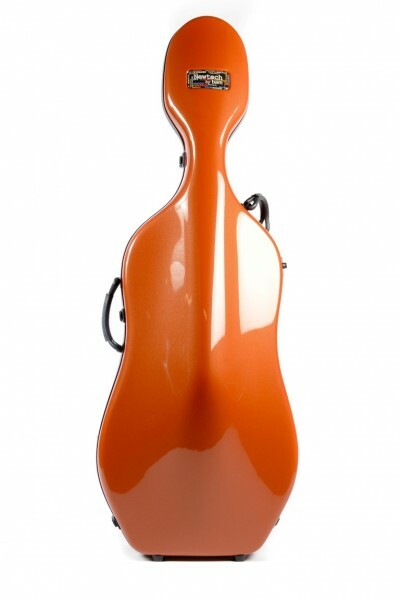 BAM 1002 NT Newtech 4/4 Cello, terracotta . 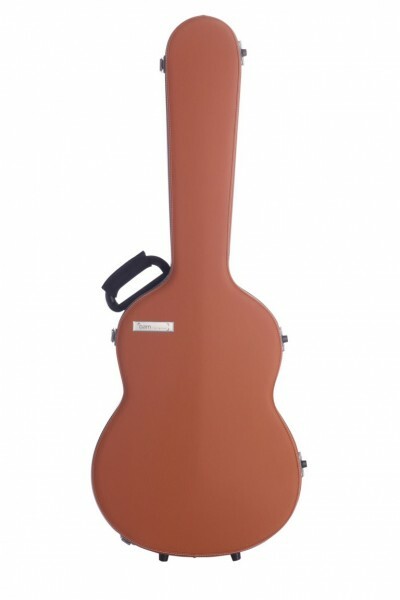 BAM ET8002XLC Hightech Classical Guitar Case, L´Étoile, chocolat . 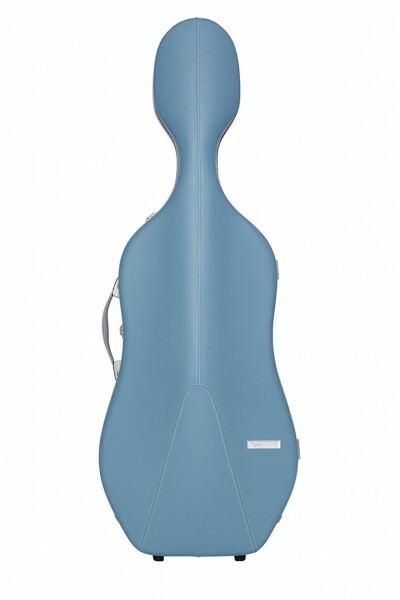 BAM ET2002XLB Hightech L'Étoile Contoured Violin case, sky blue . 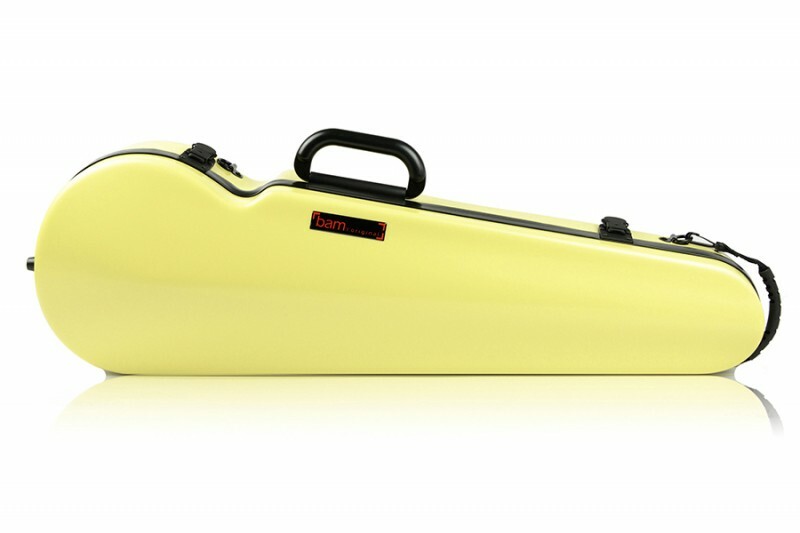 BAM 2202XLA Hightech Oblong Viola case with pocket, anise . 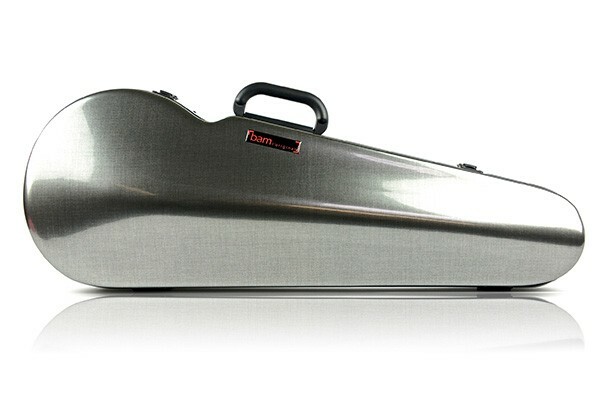 BAM 2202XLS Hightech Oblong Viola case with pocket, silver . 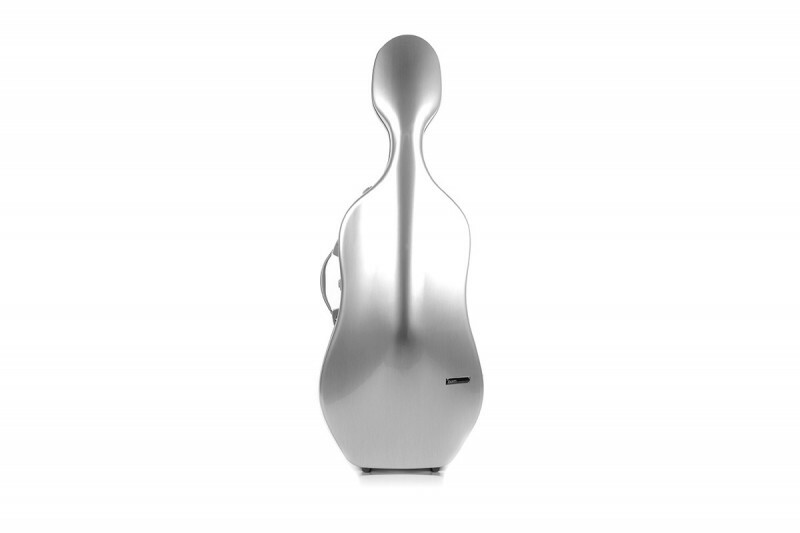 BAM 2202XLSC Hightech Oblong Viola with pocket, silver carbon . BAM 2202XLT Hightech Oblong Viola case with pocket, tweed . 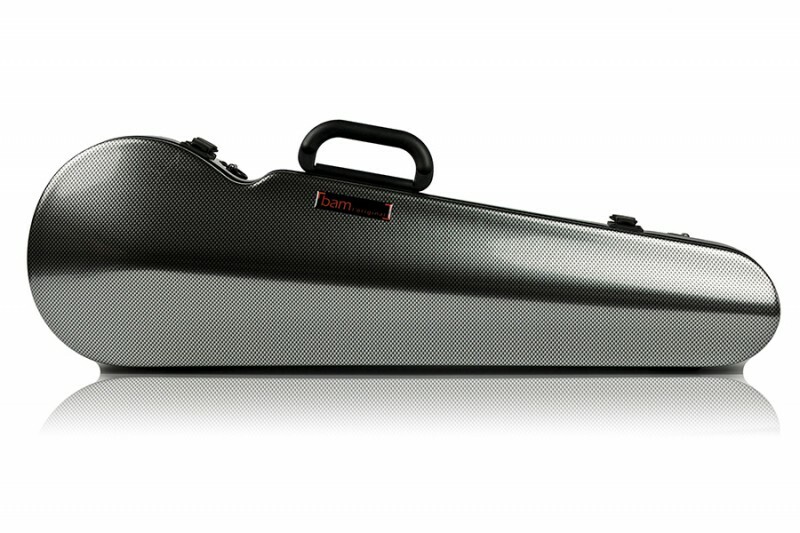 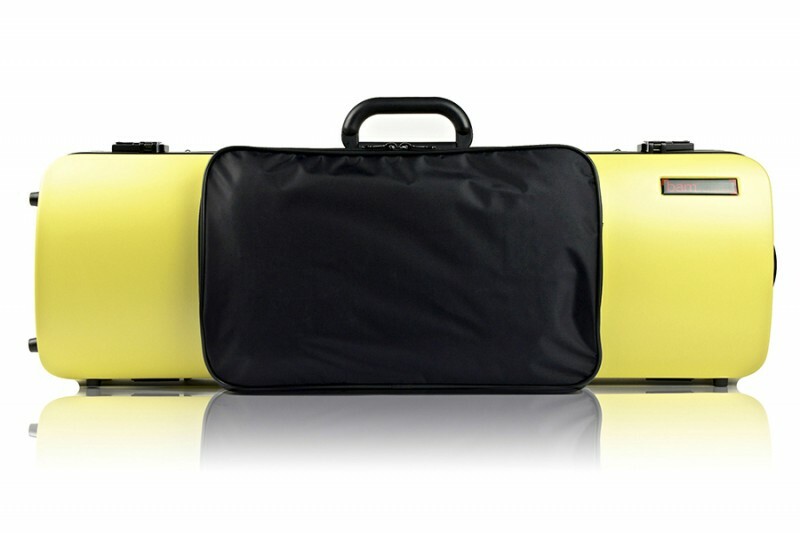 BAM 2202XLC Hightech Oblong Viola case with pocket, carbon . 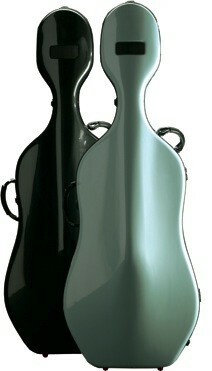 BAM 2005XLC Hightech DOUBLE CASE for 2 violins, carbon . 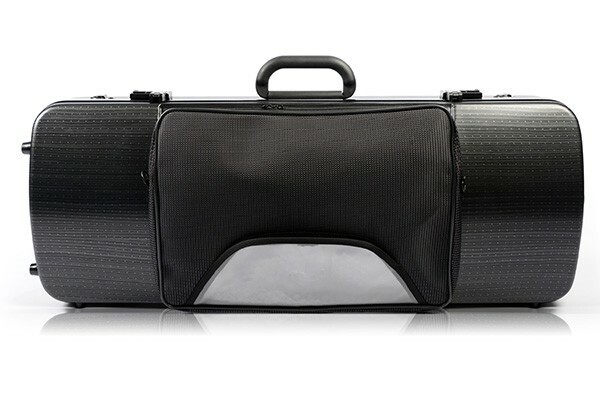 BAM 2005XLT Hightech DOUBLE CASE for 2 violins, tweed . 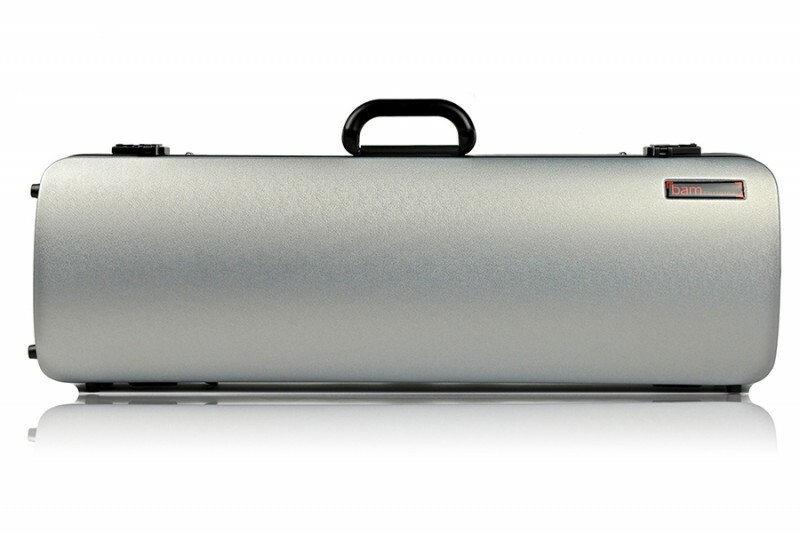 BAM 2201XLS Hightech Oblong Viola case, silver^. 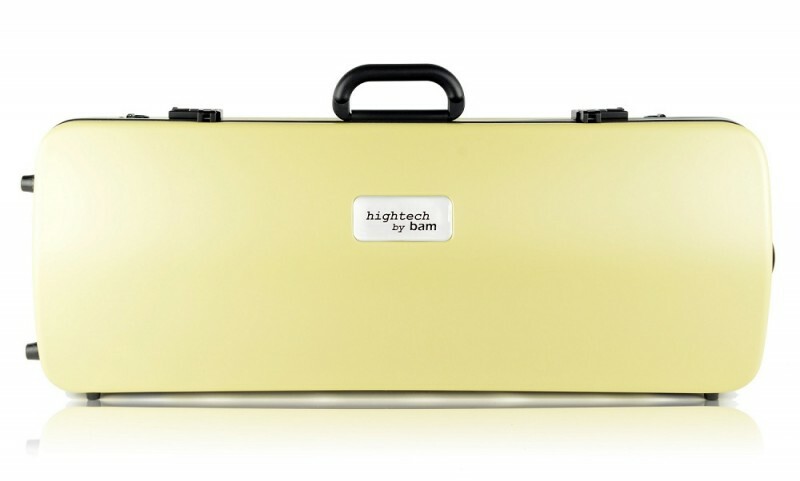 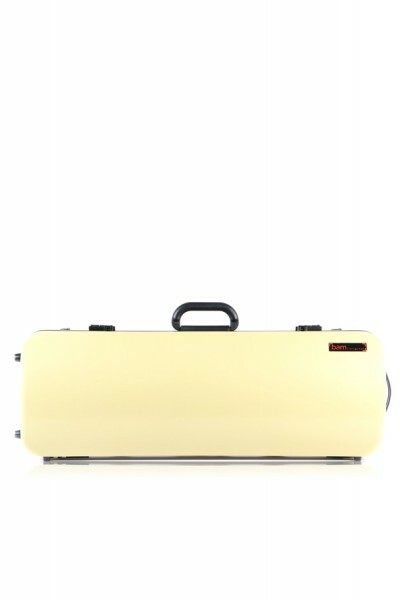 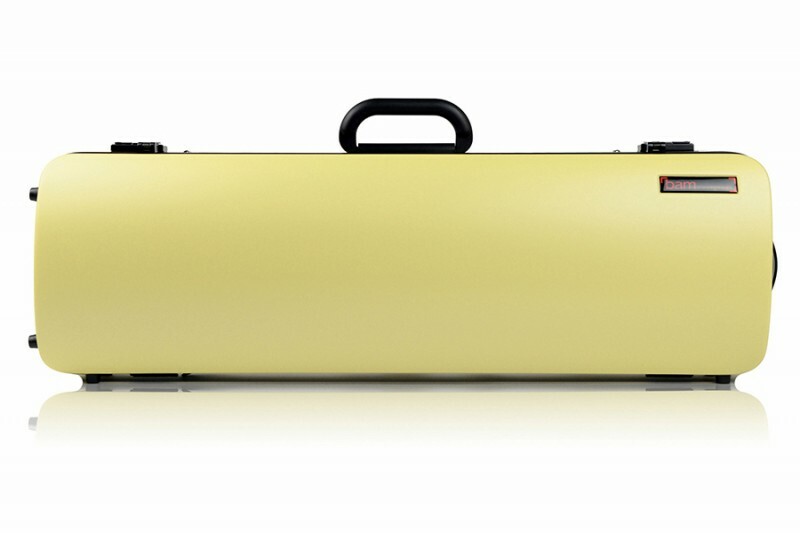 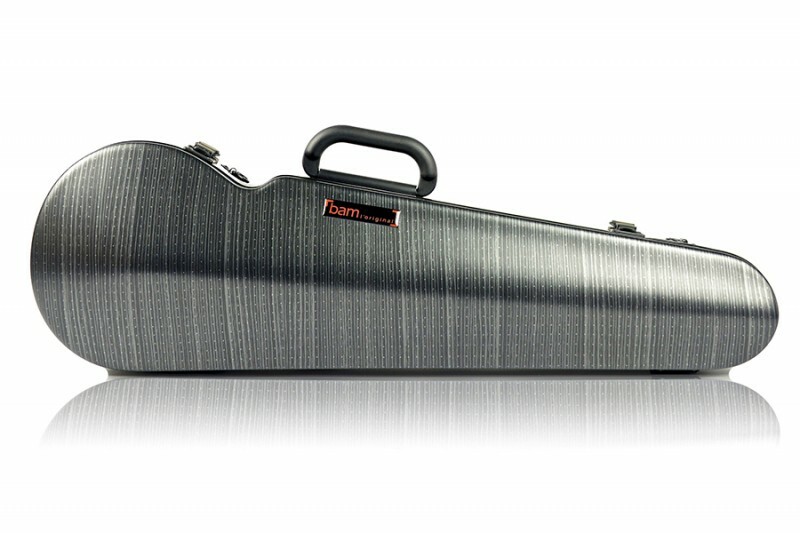 BAM 2201XLT Hightech Oblong Viola case, tweed . 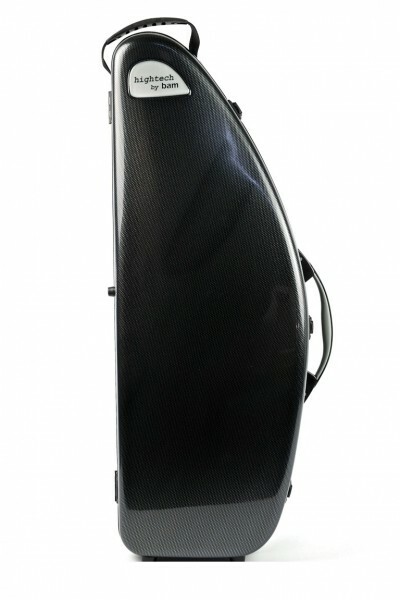 BAM 2201XLC Hightech Oblong Viola case, carbon . 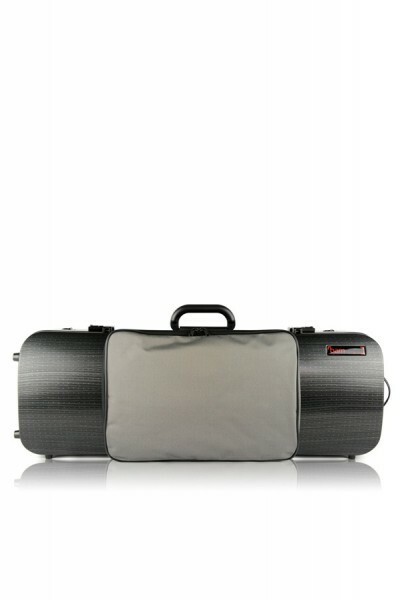 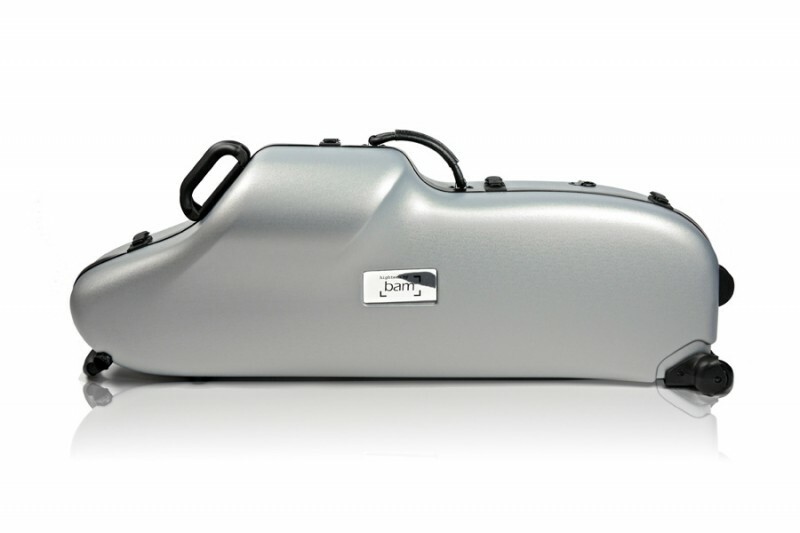 BAM 2201XLSC Hightech Oblong Viola case, silver carbon . 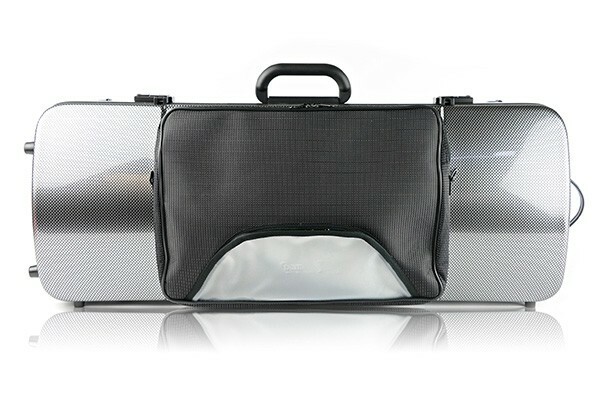 BAM 2011XLT Hightech oblong violin case with pocket, tweed . 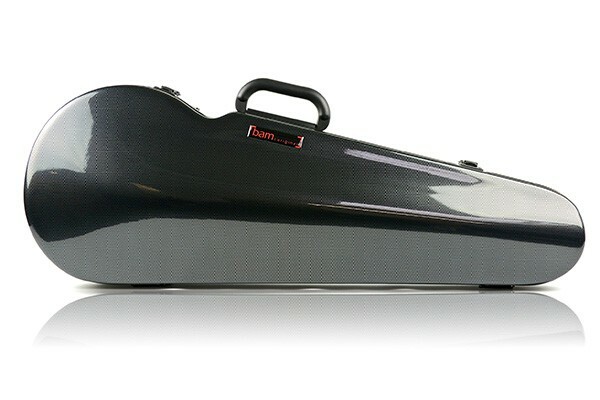 BAM 2011XLC Hightech oblong violin case with pocket, carbon . 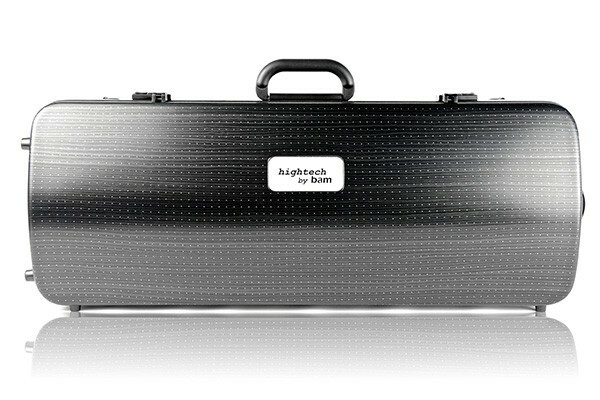 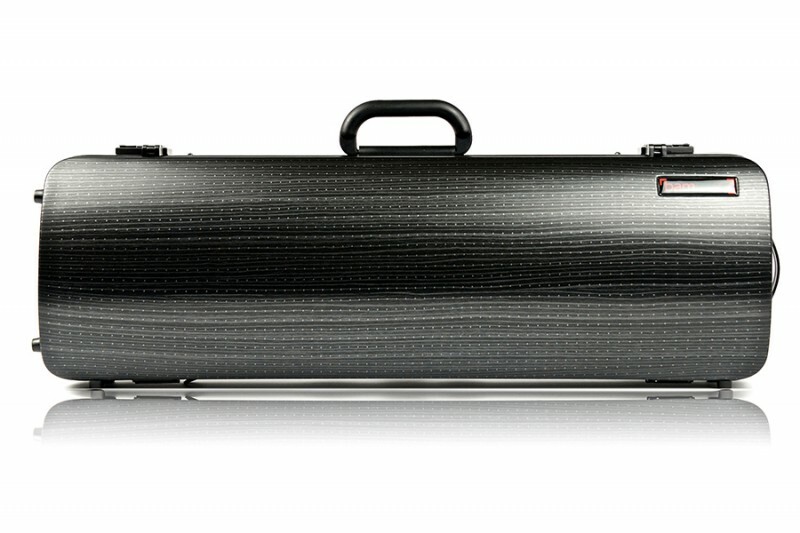 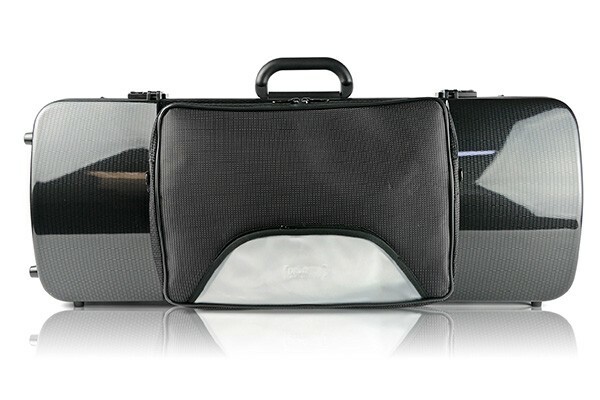 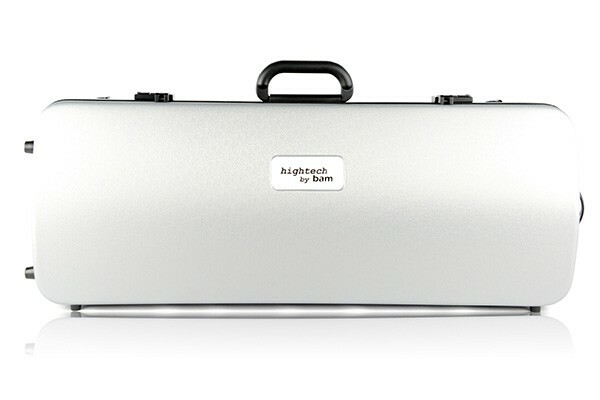 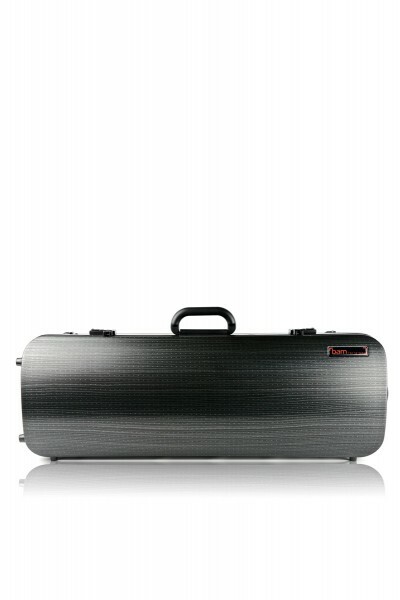 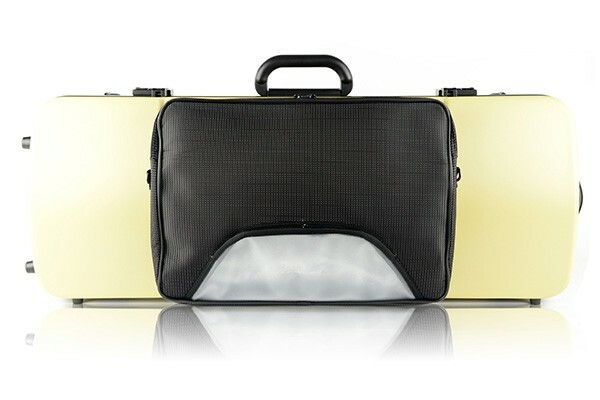 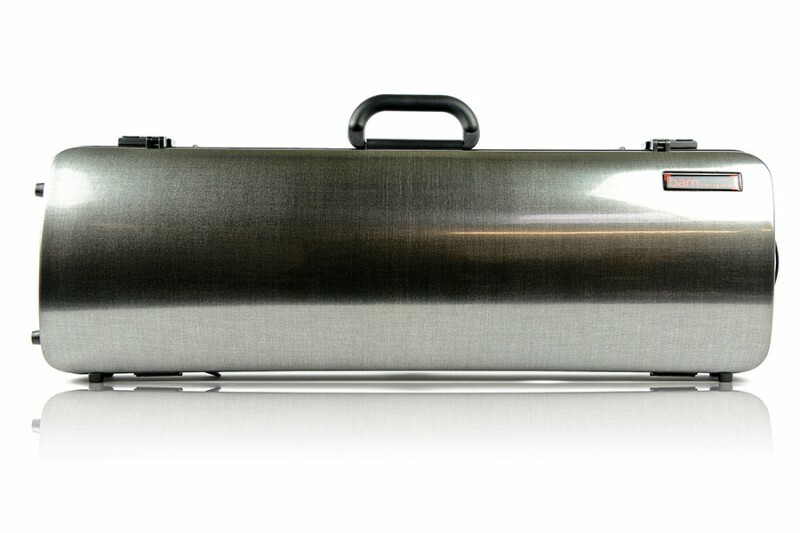 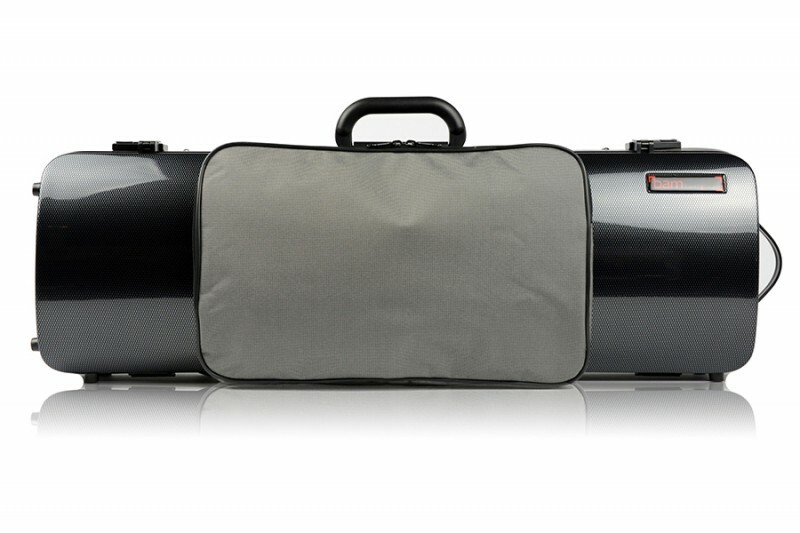 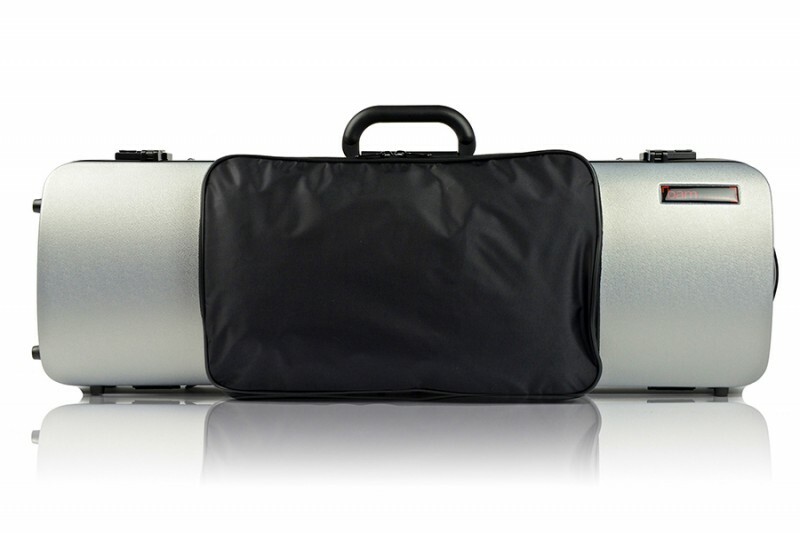 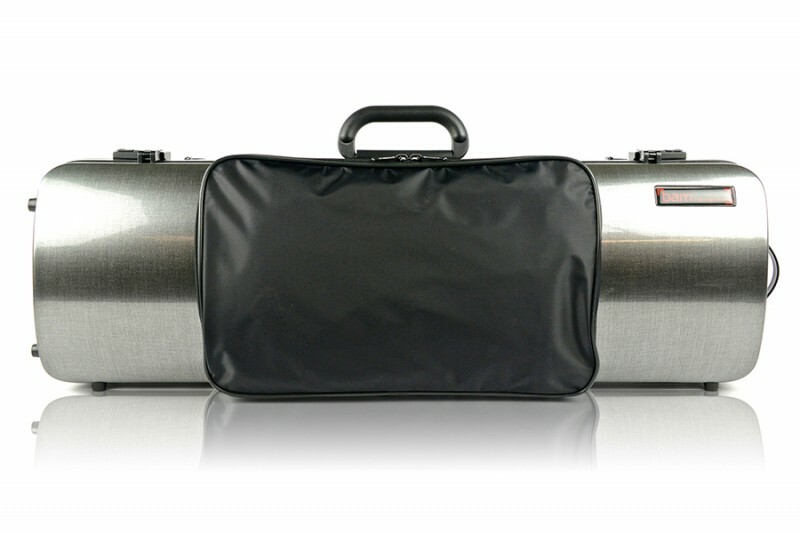 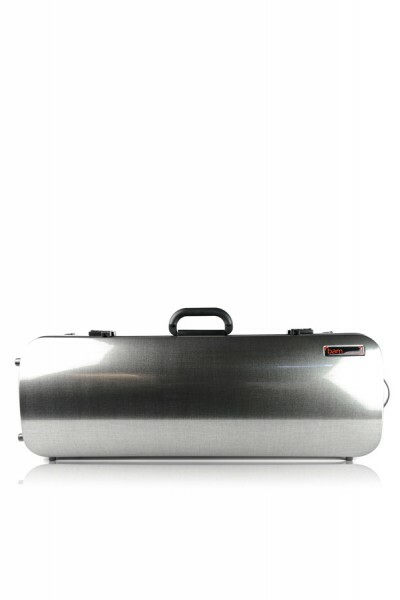 BAM 2011XLS Hightech oblong violin case with pocket, silver . BAM 2011XLSC Hightech violin case with pocket, silver carbon . 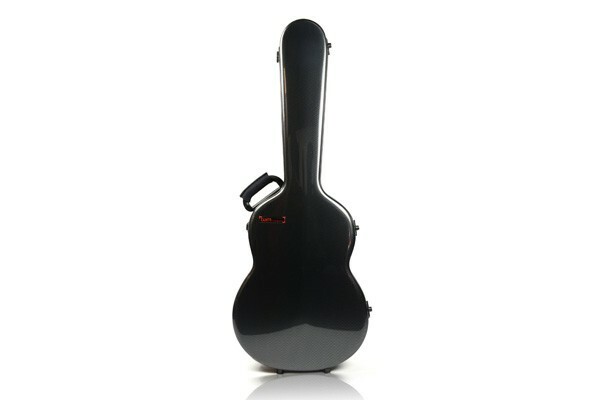 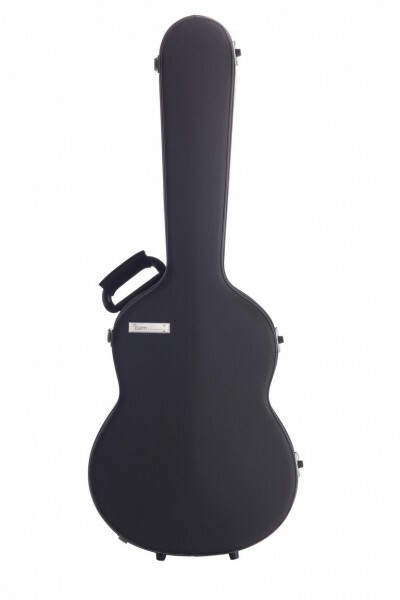 BAM 8002XLLB Hightech Classical Guitar case, black lazure . BAM 8002XLW Hightech Classical Guitar case, white . 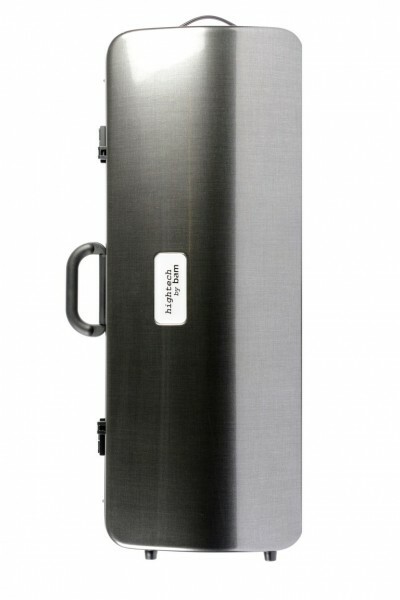 BAM 8002XLSC Hightech Classical Guitar case, silver carbon . BAM 8002XLC Hightech Classical Guitar case, carbon . 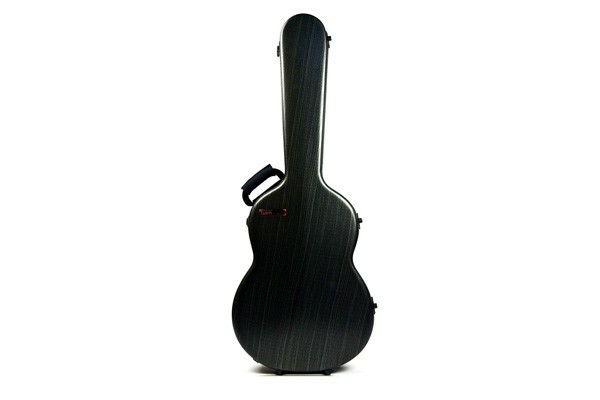 BAM 8002XLT Hightech Classical Guitar case, tweed . BAM 2001XLT Hightech oblong case f. violin, tweed . 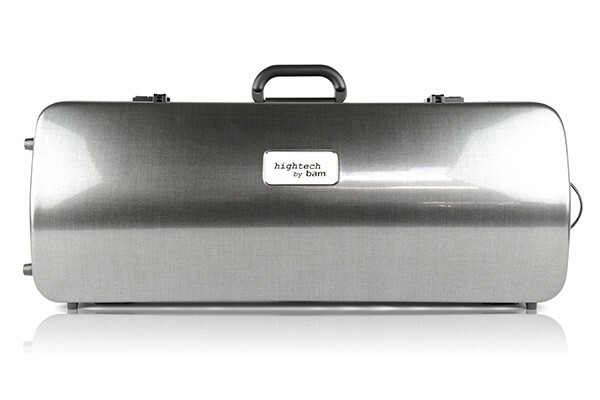 BAM 2001XLS Hightech oblong case f. violin, silver . 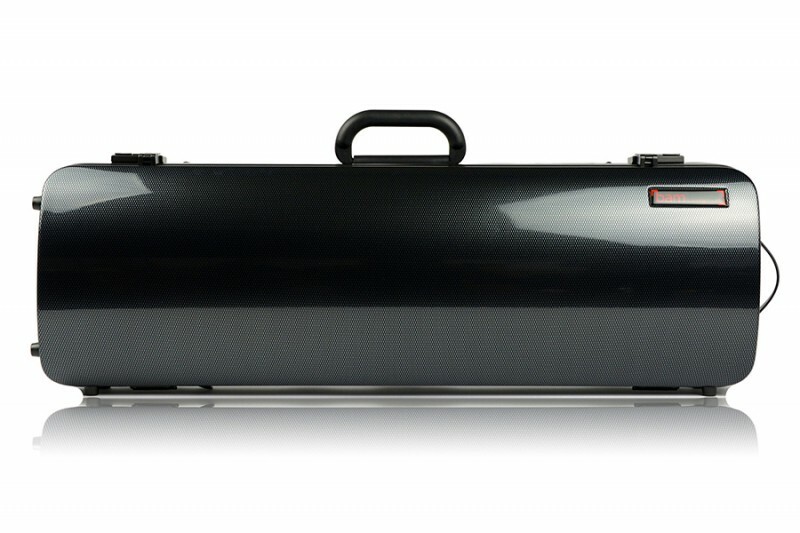 BAM 2001XLA Hightech oblong case f. violin, anise . BAM 8003XLC Hightech Dreadnought Guitar case, carbon . 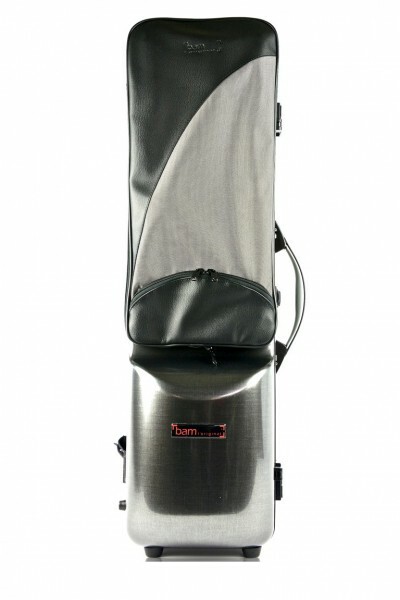 BAM 8003XLT Hightech Dreadnought Guitar case, tweed . 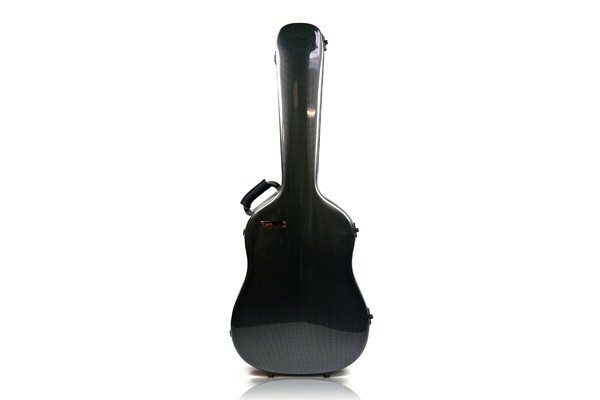 BAM 8005XLC Manouche Guitar, Hightech carbon . 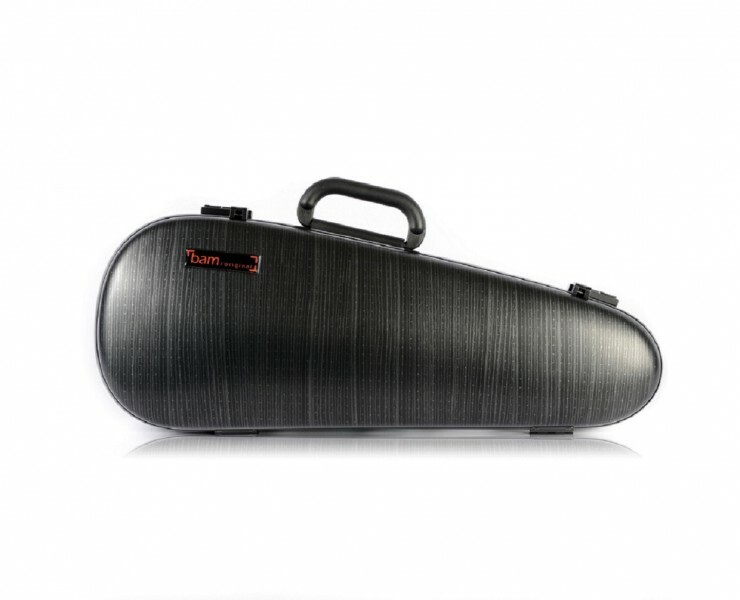 BAM 2002XLA Hightech contoured violin case, anise . 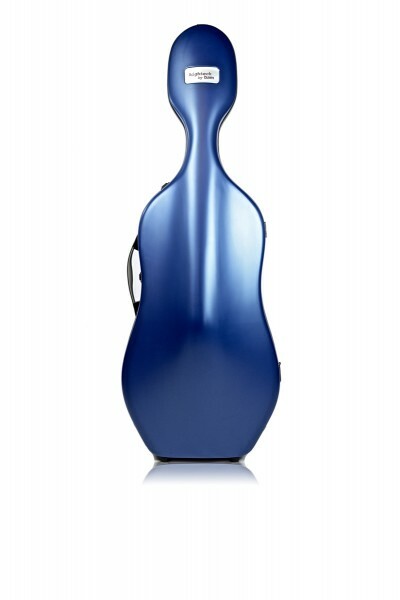 BAM 2002XLB Hightech contoured violin case, azure . 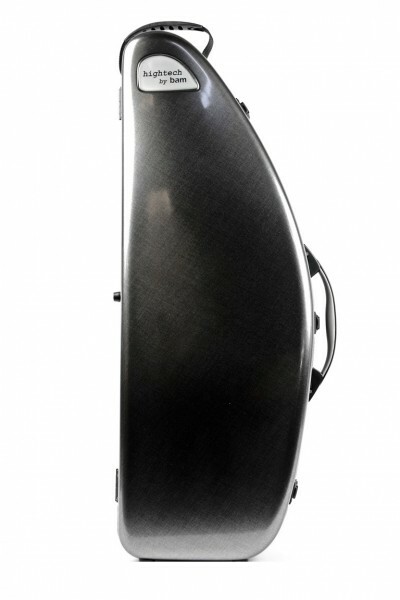 BAM 2002XLC Hightech contoured violin case, carbon . 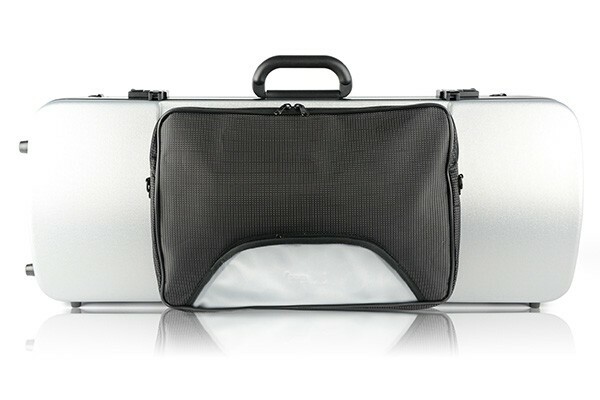 BAM 2002XLT Hightech contoured violin case, tweed . 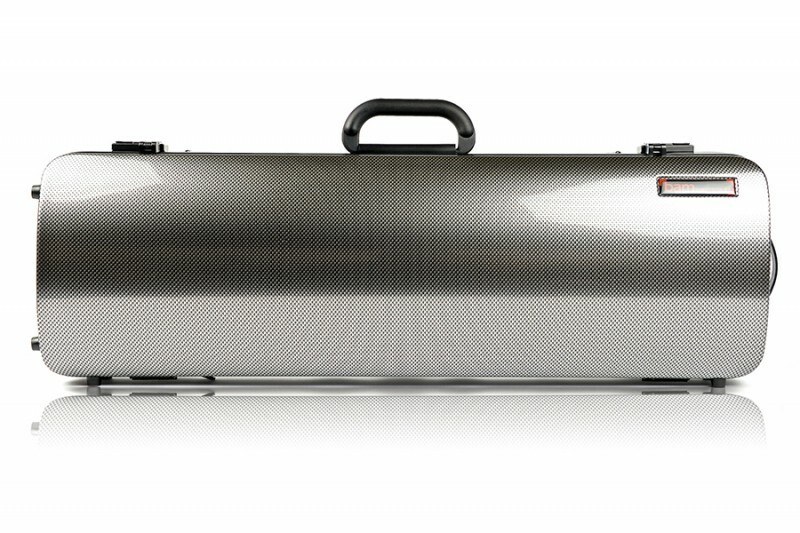 BAM 2002XLSC Hightech contoured violin case, silver carbon . BAM 2002XLLB Hightech contoured violin case, black lazure . 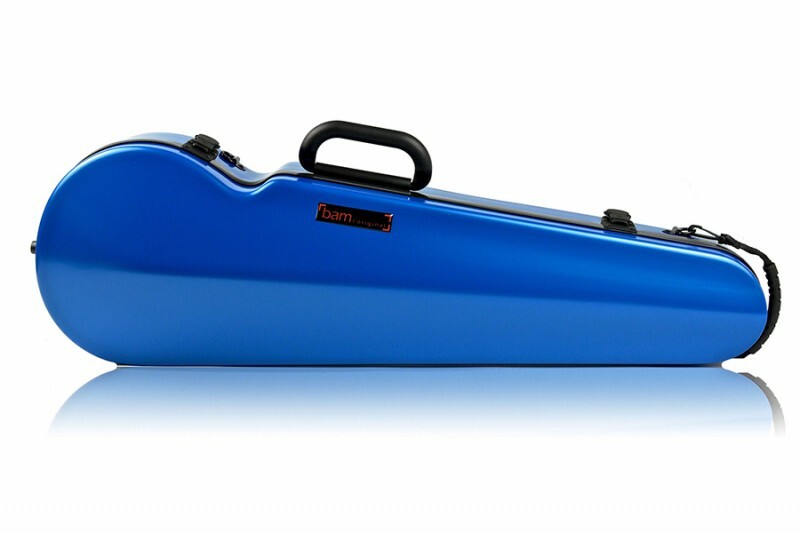 BAM 2200XLB Hightech Contoured Viola case, azure . 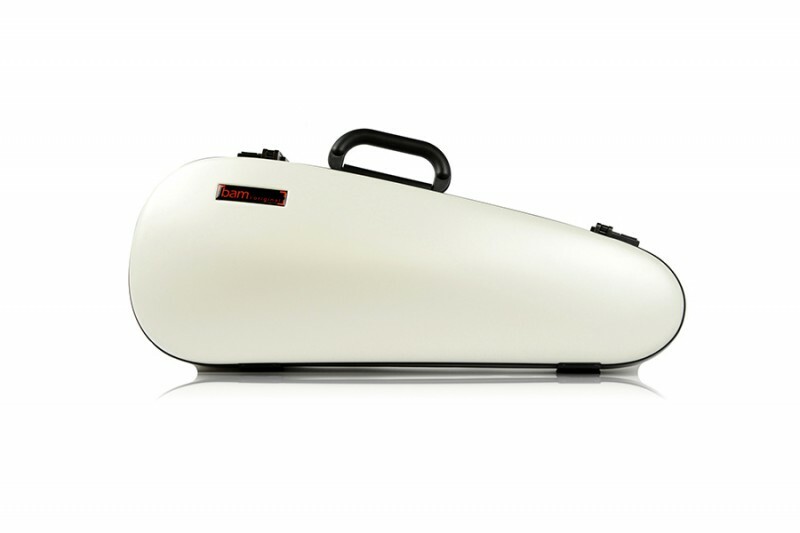 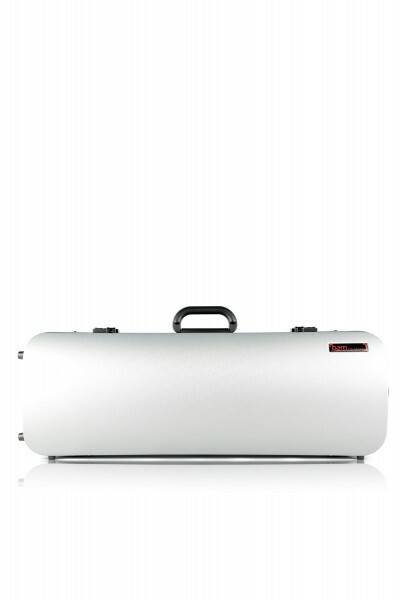 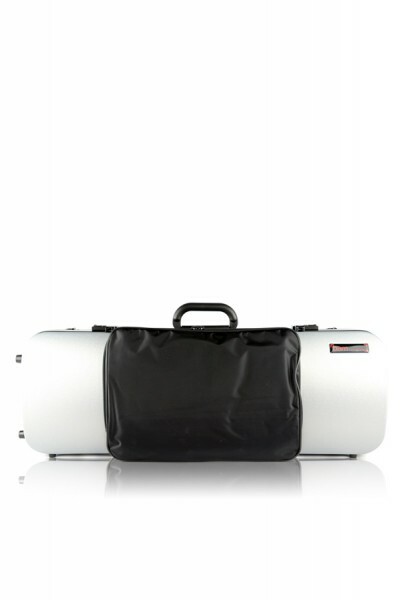 BAM 2003XLW Hightech Overhead Violin case, white . 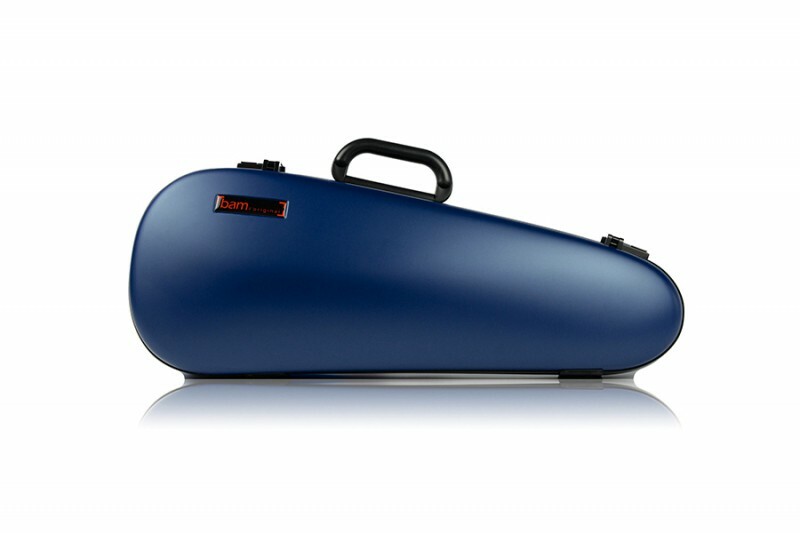 BAM 2003XLB Hightech Overhead Violin case, blue . 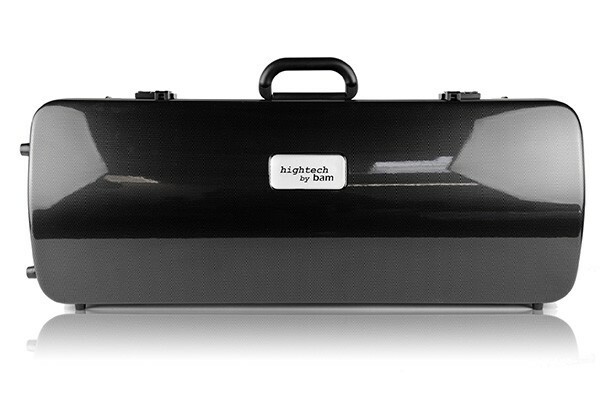 BAM 2003XLORG Hightech Overhead Violin case, organgey . 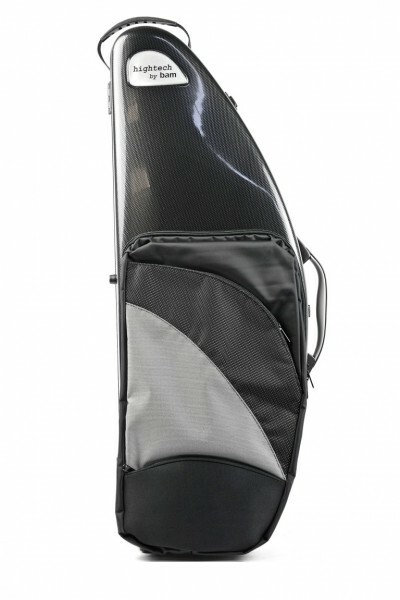 BAM 2003XLC Hightech Overhead Violin case, carbon .